O-H-I-O at Kings Island. 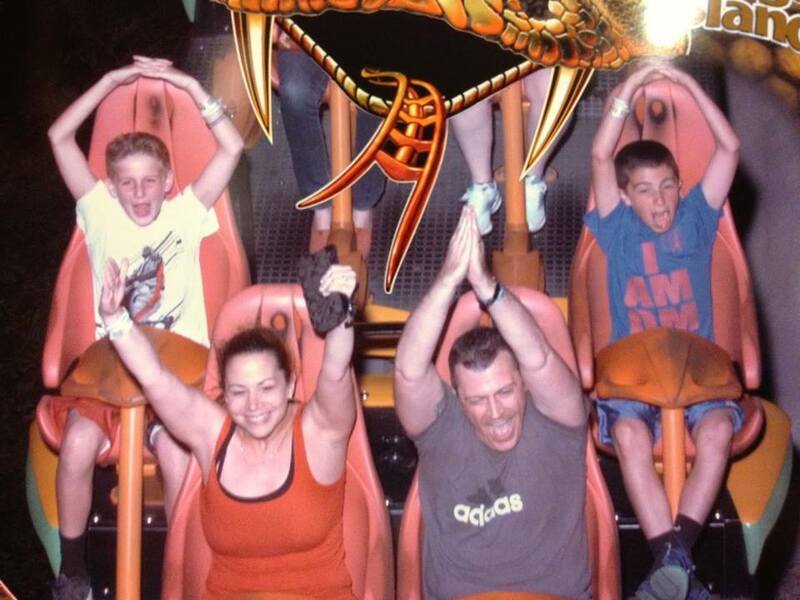 OHIO done on the Diamondback Roller Coaster at Kings Island. HD Wallpaper and background images in the Ohio State universidad baloncesto club tagged: ohio state buckeyes kings island diamondback o-h-i-o. This is so GREAT. Thanks so much for posting a pic.